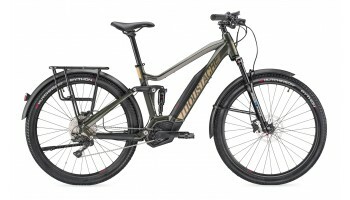 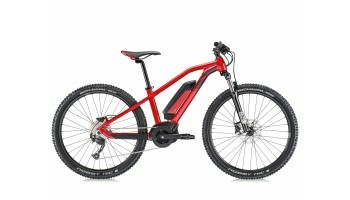 Over 100 Moustache eBikes In Stock Today! 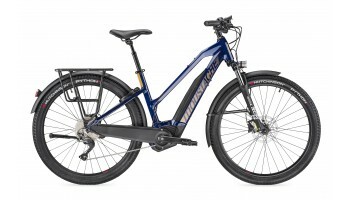 Moustache are widely considered to be one the very best electric bike manufacturers in the world. 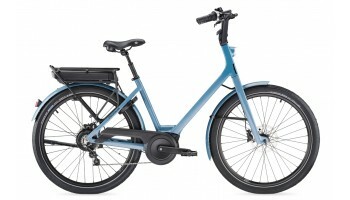 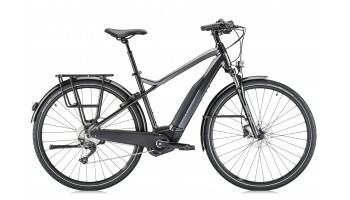 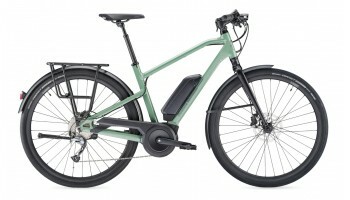 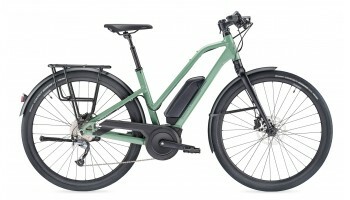 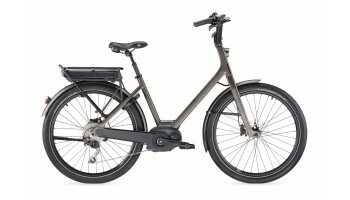 All of their eBikes have a striking and unique design that uses the industry leading Bosch eBike system. 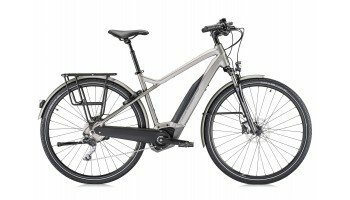 eBikes are opening the way to new experiences, to new horizons, to new users. 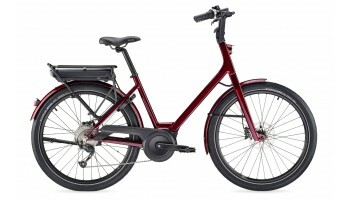 The range of possibilities they offer has almost no limits. 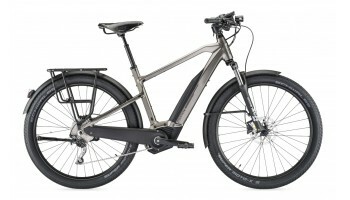 In 2015 Moustache created the Samedi 27 Xroad, which revolutionized how we use eBikes. You can use it in the week for your daily travel but also to enjoy a stunning trail on the evening or weekend. 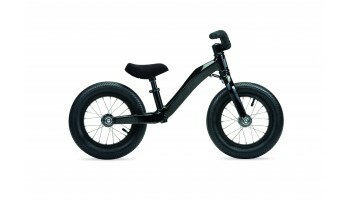 It’s up to you to explore far and wide, to let go and to enjoy! 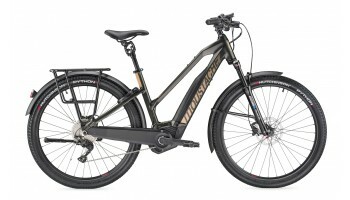 Building on the success of their 2018 range (which included eMTB of the year), new additions for 2019 also include the brilliant Full Suspension Xroad models, Full Suspension Friday 27’s & Friday 28’s. 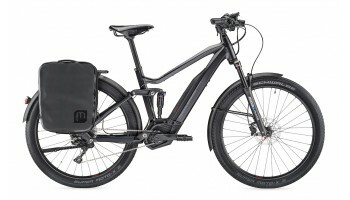 Based in the beautiful French countryside Moustache have recently moved into a state of the art factory and are still owned by their original bike fanatic founders - Manu and Greg. 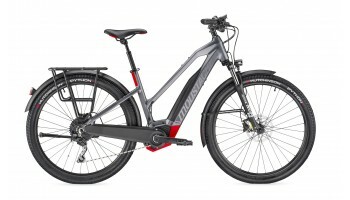 They have grown to team of over 80 people and their incredible passion and benchmark leading innovation is clear to see in their eBikes. Fully Charged have the largest range of Moustache eBikes available in the UK. 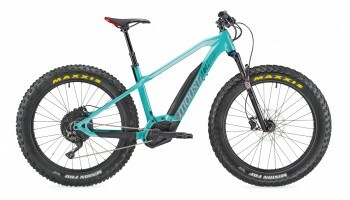 Come in for a test-ride and choose between 10 2019 demo models in store!